Whaaaaat, it’s Feb already??? No waaayyy!! This time my calendar wallpaper selection is quite small. 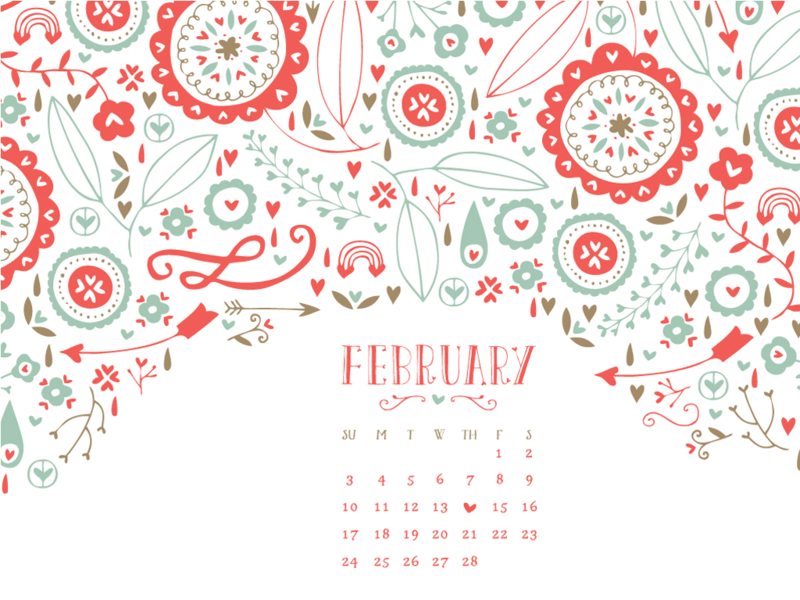 There are too many Valentine’s day wallpapers, yuk! 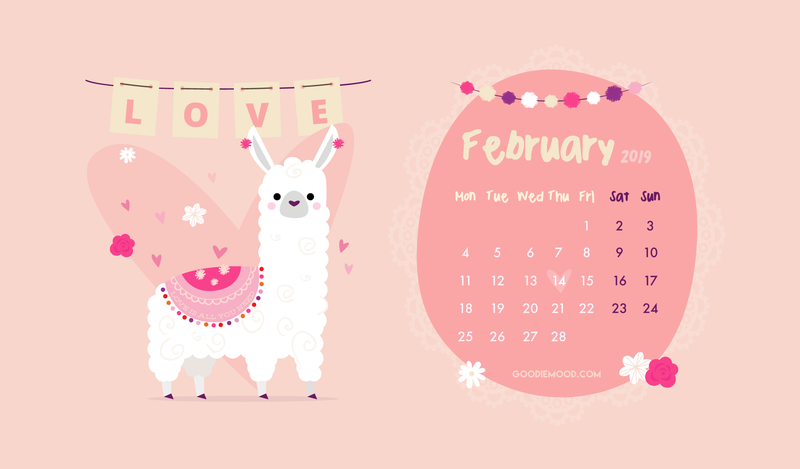 So: crêpes, flowers and Valentine the lama, and basta cosi!